← DIY AND CHILL : 3 Easy go to recipes when entertaining someone. This cocktail is inspired by a technique I learned from my good friend Steve Benson, and also inspired by my love of tequila. I’ve wanted to create a tequila cocktail that even non-tequila sippers could handle and I was able to put something together that would enhance the flavours in one of my favourite spirit brands, Tromba. Think of this as a spicy Tequila Manhattan that is the perfect sipper for anyone that enjoys complexity in their cocktail. It’s a lot of fun to make once you get the hang of it, and even more fun to throw back. In a mixing glass, add 2 zests of orange, ½ an oz of sugar syrup, 5 dashes of Mexican Mole bitters from the ‘bitter end’, 1 oz of Red fortified wine (vermouth) like Guerra Vermouth that is a little more thick than your standard red vermouth. 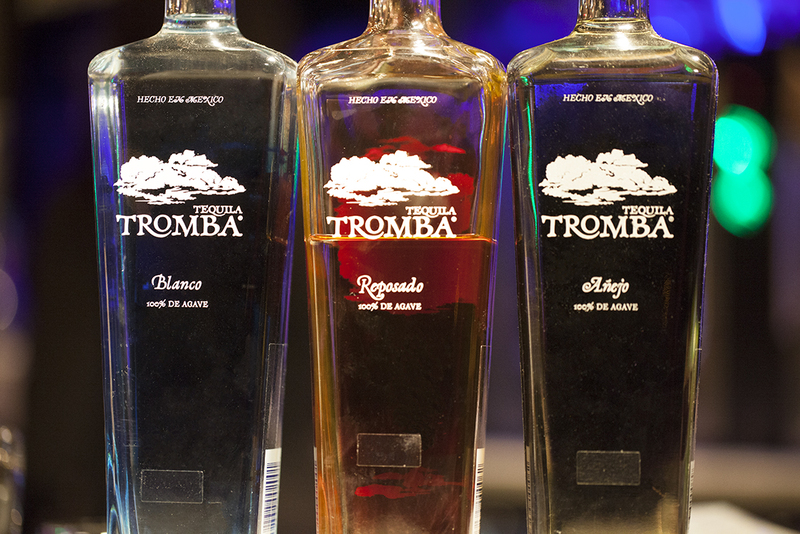 Round it out with 2 oz of a nice reposado Tequila like Tromba, add ice and stir for 40 revolutions. Pour the contents out of the Yari mixing glass into a carafe, chill a rocks glass, and then smoke the glass with a flavoured tea of your choice that features gorgeous aromatics. After you have smoked the glass, add rocks to the glass and pour the mixture into the glass. 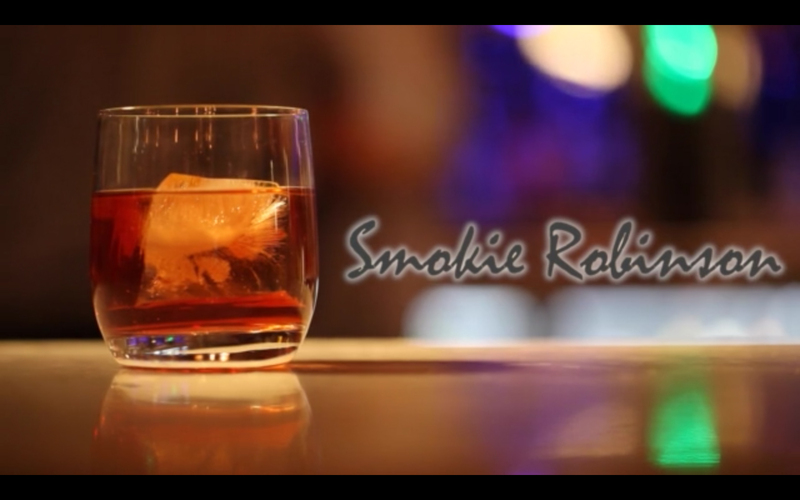 As you pour, you should see a small whisp of smoke rise from the glass. Zest an orange, rub the edges of the glass, twist the zest and drop it in the cocktail. The best part about this cocktail is that you can swap out different ingredients if you feel like getting creative. There are thousands of tea flavours, wood chips, or herbs, for you to play with, and even more variations of syrup that you can use.